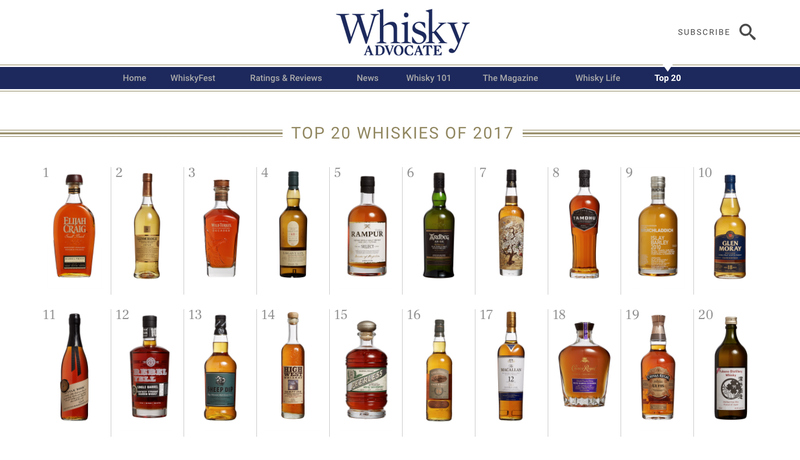 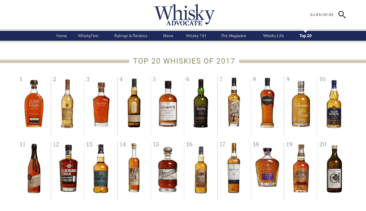 Top 20 “best in class” whiskies across the world. 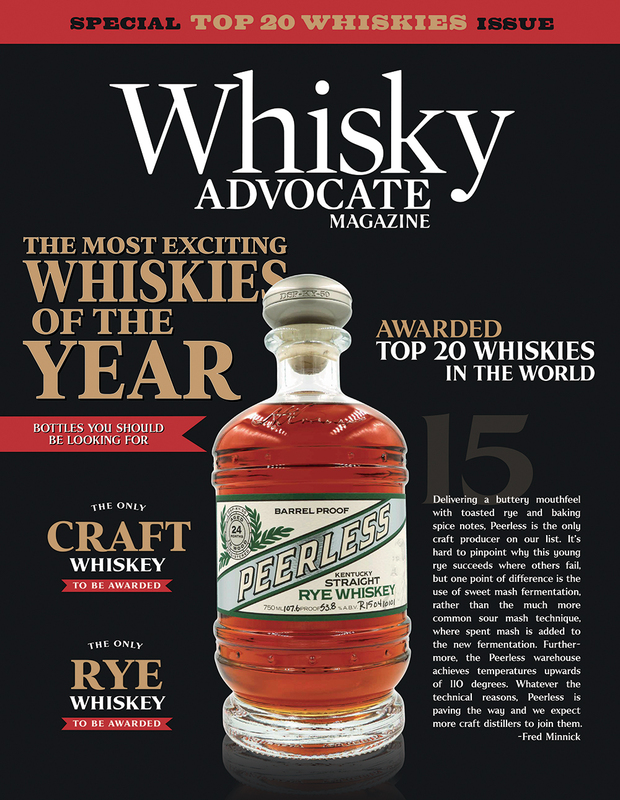 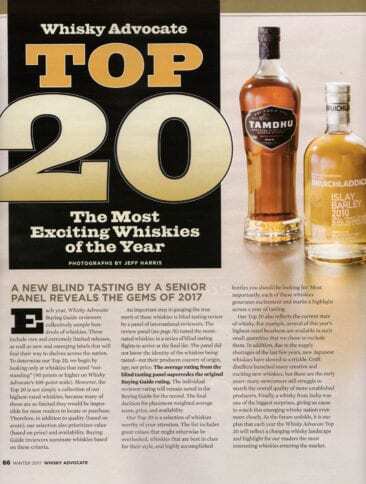 - Peerless Distilling Co.
Top 20 “best in class” whiskies across the world. 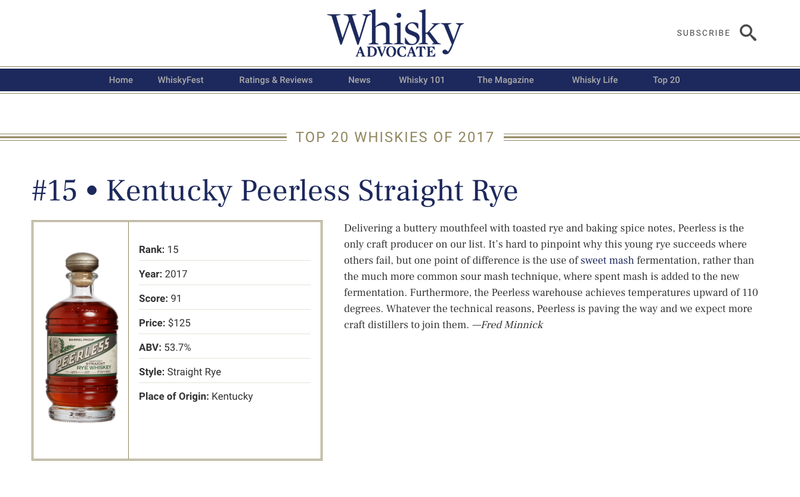 Peerless Kentucky Straight Rye Whiskey has been awarded Top 20 Whiskies in the world! 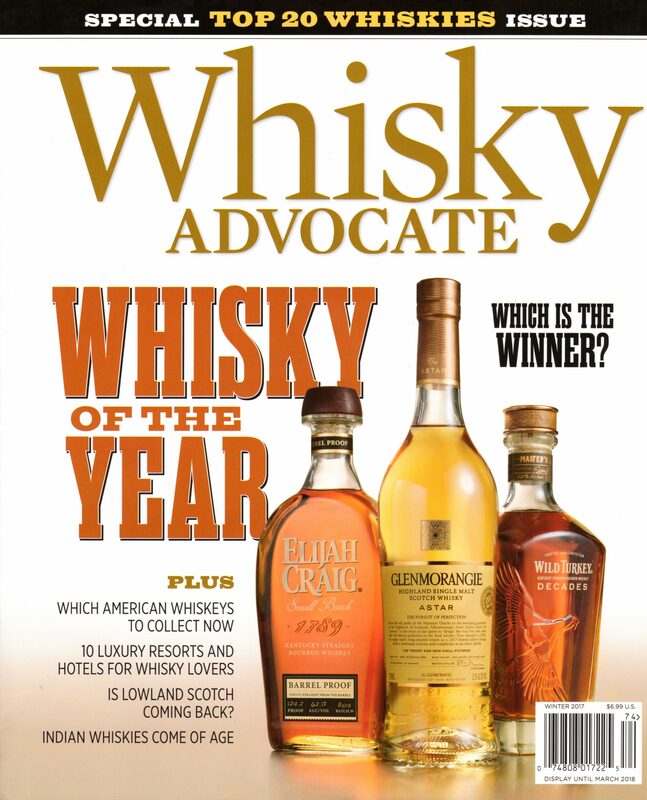 We are proud and humbled to have received this honor from such a distinguished whiskey publication. 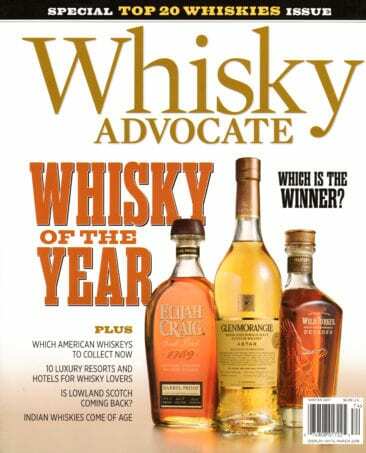 This award exemplifies the contributions, dedication and pride of every Peerless employee and supporting patron. 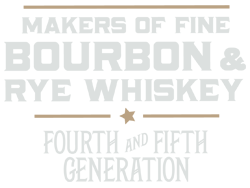 Corky would like to extend personal gratitude for the continued support. 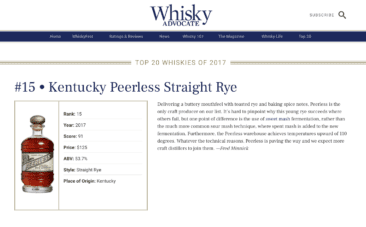 The exceptional Peerless Rye Whiskey flavor profiles speak for themselves.